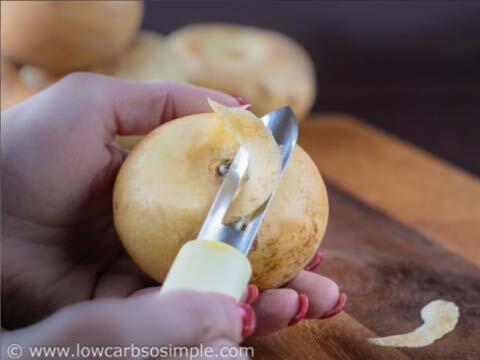 Today is the second time Elviira of Low-carb, So Simple, one the most popular low-carb blogs, has been guest posting for me. As always, her recipe is delicious, easy to follow and contains only a few common ingredients. Her first recipe was Green Beans with Lemon and Almonds - one of my favourite side dishes! 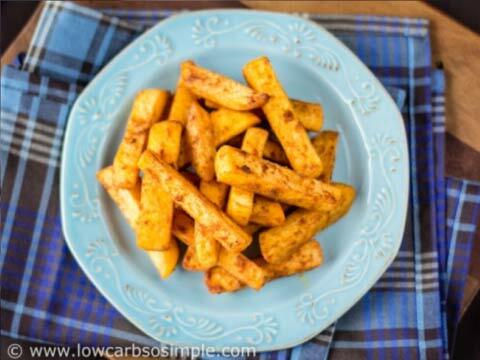 This healthy and spicy dish is a must for all who love fries – and who of us wouldn’t love! 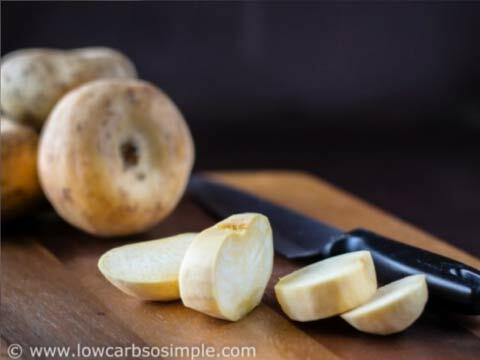 Turnip is a perfect replacement for starchy potato, making also wonderful fries. 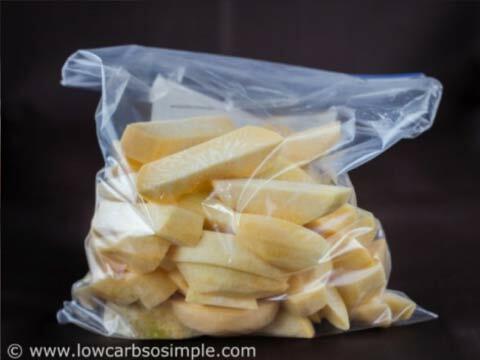 Moreover, you can create endless variations on turnip fries. When I make turnip fries, I always experiment with different spices and seasonings. 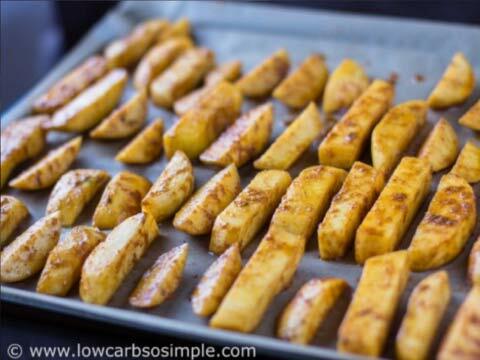 I’ve posted a basic version of turnip fries on my blog earlier this year. Also my new cookbook has a tasty variation on the fries. 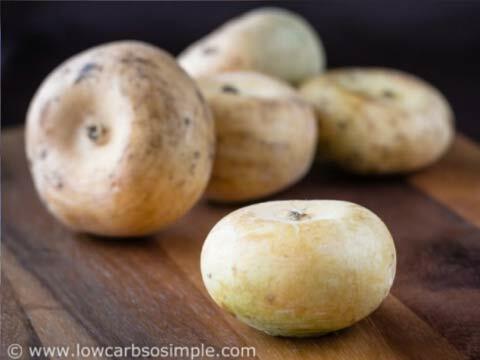 I often use a local country turnip variety, which is flat in shape and mild in taste. Those country turnips are also featured in the photos below. 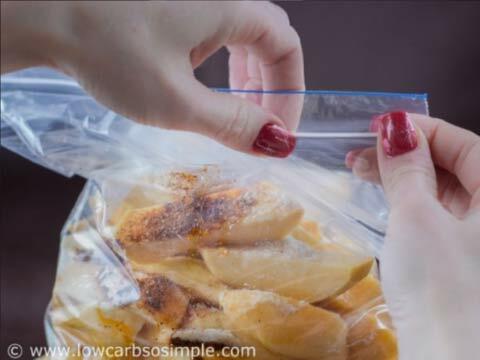 For these Taco Turnip Fries, use homemade taco seasoning for the best taste and the healthiest result, as the commercial seasonings tend to contain sugar or unhealthy food additives. 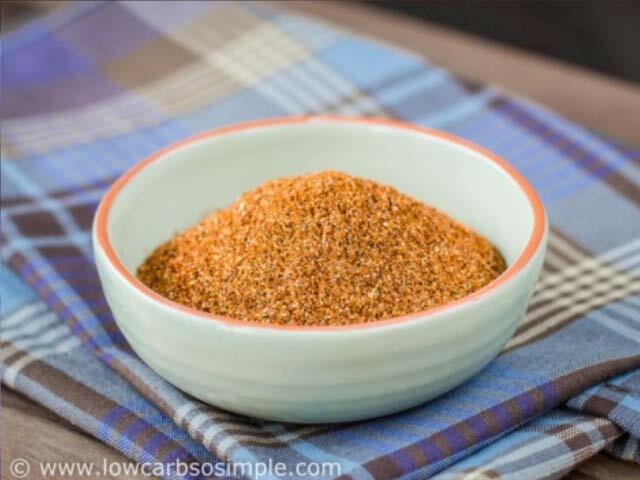 Homemade taco seasoning is easy and quick to make. The version below is relatively mild, since I wanted to create a more kid-friendly variation. However, feel free to use hotter chili or add some cayenne pepper for spicier taste. This seasoning mix is also salt-free, as it is easier to adjust the saltiness to your liking when you actually use the seasoning. Mix all ingredients in a small bowl. Use immediately or store tightly covered at room temperature. ...into 0.5-inch (1.3 cm) thick sticks. 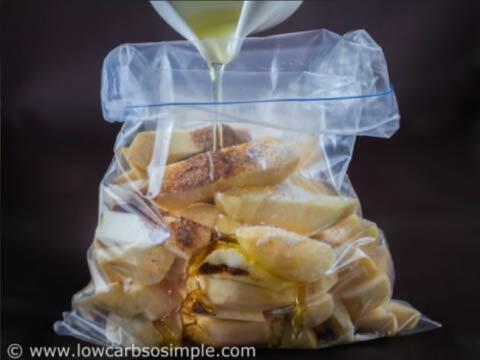 Place the turnip sticks in a resealable plastic bag (Ziploc bag). Add the taco seasoning, salt and the olive oil. ... and toss around until everything is properly mixed. Bake until golden brown; not too raw but on the other hand not overbaked. This takes approximately 25 minutes. Serve immediately with a creamy dip or sugar-free ketchup. Elviira is a former music scientist and computational linguist who is nowadays professionally developing simple and healthy recipes with organic and natural ingredients. 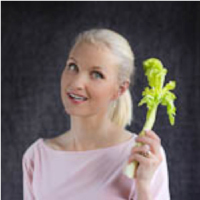 She has been studying nutrition, different diets and cooking for a few decades. On her journey from a strict raw vegan to a conscious omnivore, she has collected an extensive collection of hundreds of diet books and cookbooks, still relentlessly digging into new studies and old traditions. Dave, you may want to try rutabaga / swede instead - I cook mine in the oven, it will make crispier fries. 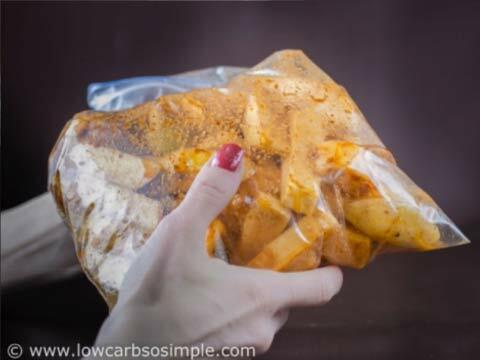 I would really love it if you made your recipes in a printable format. 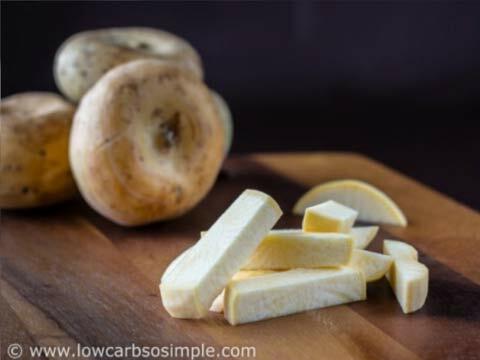 I tried rutabaga and celeriac but never thought of turnips. Just realised they have even less carbs than what I thought. Thanks, will be making them soon!